With scorching summers and long monsoon months one can’t imagine life without umbrellas in India. There are wonderful varieties available these days, far better than the boring plain black ones that we would get years ago. 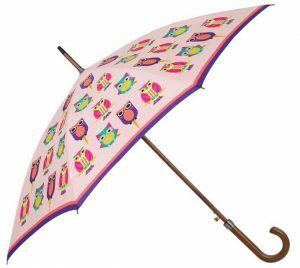 Now you can buy umbrellas in beautiful prints, pretty colours, folding umbrellas, click-opening umbrellas, parasols, and classic brollies too. 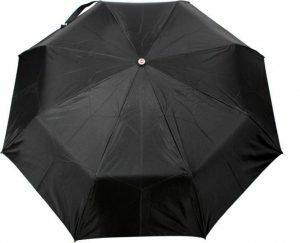 Check out some of these wonderful designer umbrellas perfect for the Indian monsoon season. While choosing an umbrella, you should look for one that is sturdy in heavy rains and wind and is also stylish to carry around. 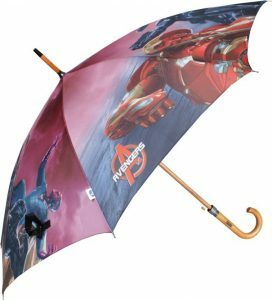 There are a number of umbrella brands in India offering a wide variety of options for both men & women and our in house experts have compiled 10 of the best umbrella brands available in India along with prices. The Sun brand is probably the best known brand for umbrellas in India. In the business since 1880, the company has a fully modern manufactory in Mysore and makes top quality umbrellas. 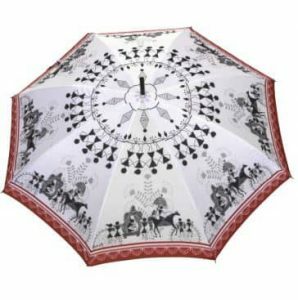 This Warli printed piece is a long handled non-foldable stylish umbrella. The fabric is high grade nylon and gives UV protection too. Ebrahim Currim & Sons have been making umbrellas since the 1860s making them one of the oldest umbrella manufacturers in the country. What started as an umbrella repair shop is today a company with more than 130 kinds of umbrellas. Stag is their brand name. 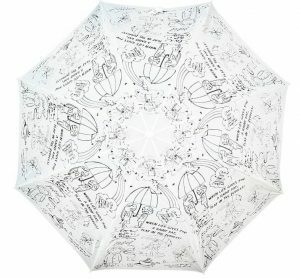 This doodle printed white bi-fold umbrella is quirky and fun, yet fully functional as a sun shade and keeps you dry in wet weather. 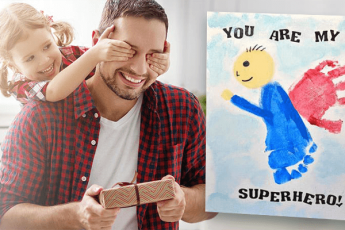 AmazonBasics is the inhouse brand from online shopping giant Amazon. 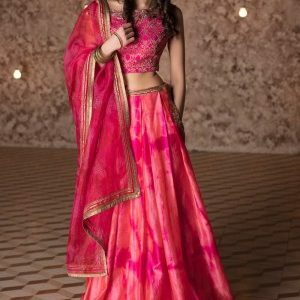 Launched in 2009 the brand now sells a massive variety of products that boast good design and quality, and are also reasonably priced. The Automatic Travel Umbrella with Wind Vent is a bestseller thanks to its intelligent design and sturdy build. The wind vents in the canopy let wind pass through so the umbrella doesn’t turn over on windy days damaging the spokes or even breaking the umbrella. 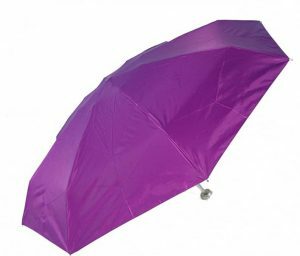 Open and shut the umbrella at the touch of a button, this one is made of durable steel and 100% polyester. Fendo has been making umbrellas since 1969 and have a variety of models for men, women, kids, golf umbrellas, garden umbrellas, and lots more. 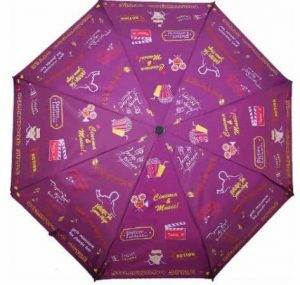 Digital prints, screen prints, two – fold, wooden umbrellas, the variations are endless! 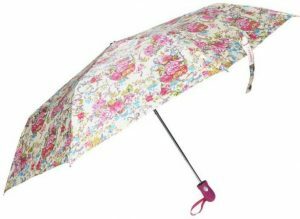 This 3 fold auto open model has a pretty floral printed canopy and a sturdy ABS handle to match. The easy release mechanism opens the umbrella in a mere second. The canopy is made with waterproof polyester fabric. The umbrella collapses into a fraction of its size thanks to the 3 fold design so you can put it away in your bag or office drawer easily. The Kolkata based Citizen Company has been manufacturing umbrellas since 1882. They now have manufacturing units in Bengal and Gujarat where all sorts of umbrellas are made. 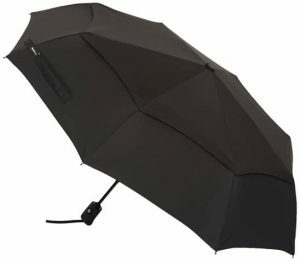 This Citizen Metallic Auto umbrella is a two-fold model that’s good in wet and dry weather. Fold it, tuck it into its sleeve and carry it in your bag when not in use. The canopy is made with quick dry polyester and the frame is metallic. or check out their website here to see the varieties they have to offer. If you’re looking for an umbrella that makes you stand out then Cheeky Chunk is the brand for you. Started in 2014 this young company has made quite a mark with its colourful umbrellas that boast everything from wada pavs to paper boats as motifs. Take this Bollywood Doodle 3 fold automatic umbrella, for example. It has a push button opening mechanism, sturdy metal frame, and uses silver coated cloth on the canopy for added sun protection. The bright print is of course, as eye catching as ever with rain themed quotes and lyrics from Bollywood movies. Started as the St George Umbrella Mart in 1954 by the late Shri Thayyil Abraham Verghese, the company started using the brand name Popy from 1995. The 5 Fold Popy Nano is compact, light-weight and has a sun protection silver coating. This model folds 5 times making the umbrella really convenient to pop into any bag. or check out their website here to see the variety they have to offer. India Circus by Krsna Mehta has an eclectic selection of home décor, personal accessories and lifestyle products including a lovely selection of umbrellas featuring prints by the designer Krsna Mehta himself. Today Godrej has a 51% stake in the company and has taken it to greater heights. The Placid Parliament Umbrella has contemporary owl motifs on the canopy and features a wooden handle. This is a stylish non foldable umbrella that will make a statement wherever you go. The large canopy gives excellent sun protection and is effective in the rain too. Johns Umbrella has been in business for more than 70 years. 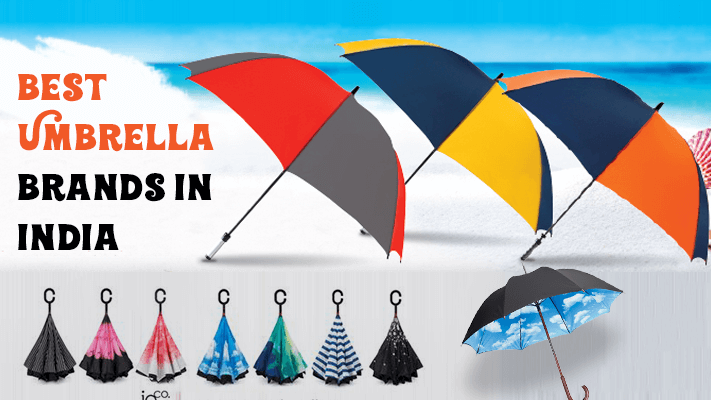 This Kerala based company has umbrellas for all weathers and purposes, and uses latest advances in technology to innovate and improve its products. Their H2O Shake range of umbrellas uses a special technology where the umbrella fabric shakes of water very easily; making it easy to put away the umbrella quite fast once you’re out of the rain. This 610mm Woodking with Polka Design is an elegant ladies umbrella that adds style with sturdiness. The wooden J handle has a button release to open the umbrella. The canopy is large ensuring full protection from the sun or rain, as the weather may be. 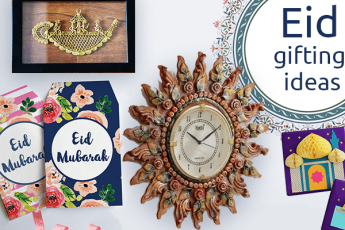 Quality products in modern, quirky designs are the mainstay of The Elephant Company that has home décor, textiles, accessories and umbrellas on its product list. If you’re looking for an umbrella that stands out The Elephant Company is a good place to look. 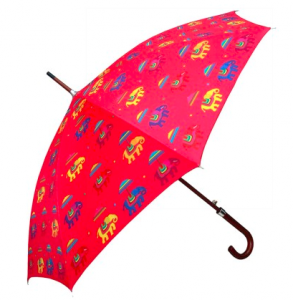 The Paaji 3 Fold Umbrella has a bright Red with a fun print of Elephant scattered all over. It folds into a small compact size making it super convenient to carry around. The canopy material is PVC and there’s an easy opening mechanism so you don’t struggle to open it. Ideal for those who are young or just young at heart, the Paaji umbrella is unique indeed! With so many top notch umbrellas to choose from you’re sure to find the perfect umbrella for yourself now.